Whether you own a blog, a WordPress site or work as a professional or nonprofessional writer, consistent writing after a period can sometimes unlink your chain of thought. To save you from these thought crashing situations and allow you to have a more enjoyable writing experience, we have today compiled a list of 10 best writing apps that will ensure a distraction free, focused writing day and night. 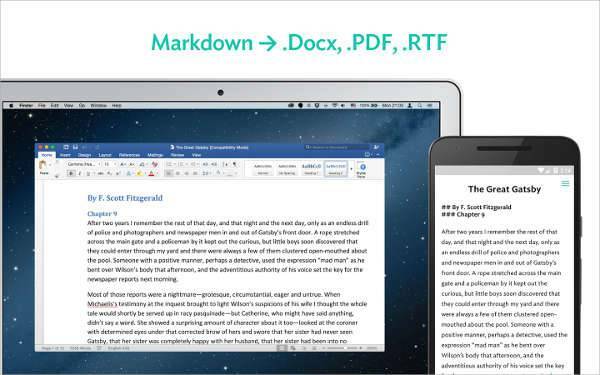 One of the best writing app on the Mac operating system, Ulysses allows you to create amazing content with the help of useful features like word count goals, simple markup, and more. The best part about the app is that you can directly publish from Ulysses to WordPress. 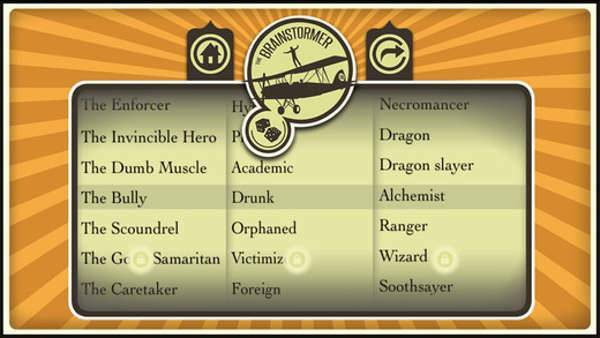 Relieving your mind from the writer’s block, The Brainstormer will help you come up with creative concepts with a fun practice. You just need to spin the wheel to randomly combine a plot, a subject, and a setting or style. A multi-platform distraction free app, Focus Writer helps you boost your productivity by setting practical and achievable goals. You can customize the appearance of the app as per your comfort level. The app also comes with an auto-save option, if in case something takes a wrong turn during your creative discourse. 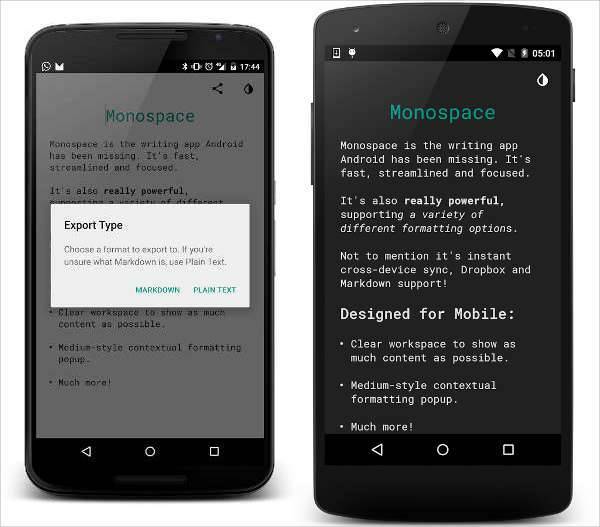 A minimally designed writing app, Jotter’s app is perfect for creative writers. 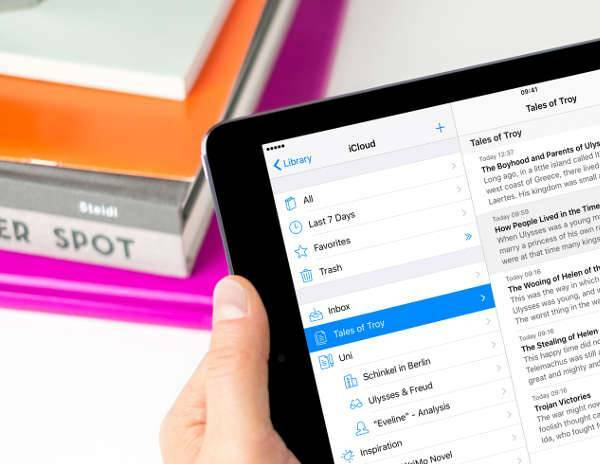 Whether you are in the course of writing a novel, poem, lyrics, essay, draft or screenplay, the app will help to shape your thoughts and translate them into appropriate text. 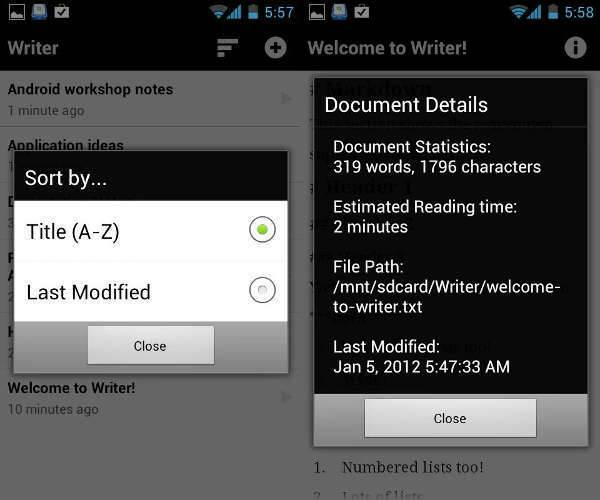 This multifunctional writing app is perfect for taking down notes as well as writing a novel on your phone and tablet. The philosophy of the app is to keep it simple by giving you markdown support, a direction to your thoughts and also some relevant statistics. 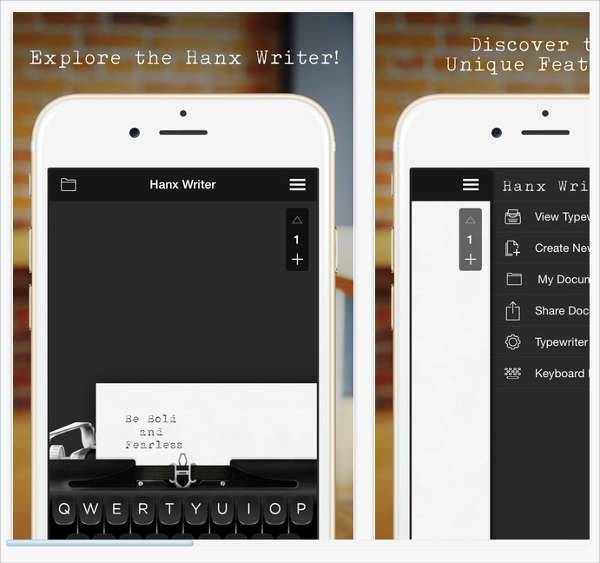 Made by actor Tom Hanks, Hanx is a great writing app for someone who likes to keep it old fashioned and real. If you are a fan of typewriters and want to mail someone a letter or draft that looks typewritten, then this is the perfect app for you. 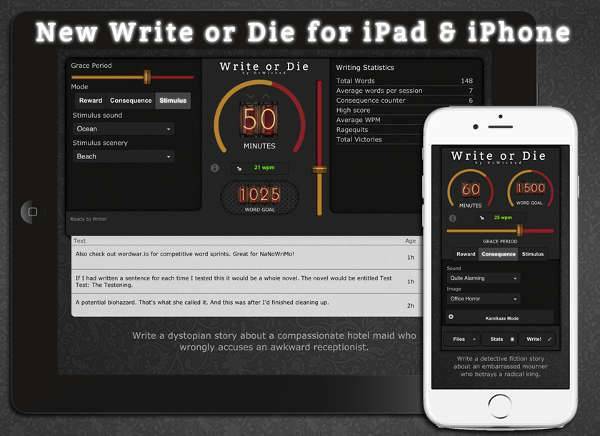 We can simply explain Write or Die as one realistic app cloaked in a figurative name. If you are in dire need of a writing app that will help you push through a long and severe case of writer’s block, then the app is the best fit for you. The moment you set the targets and goals on the app, you CANNOT even think to procrastinate, as it can lead to very catastrophic results. Result like losing all your work. We warned you it is not for the faint-hearted writers. With the flagship feature of a cursor nub, (similar to what you see on Lenovo laptops), Write is one app that supports a number of sharing devices, passcode lock, granular interface control, and more. Currently in beta, Monospace is a nice barebones writing app. 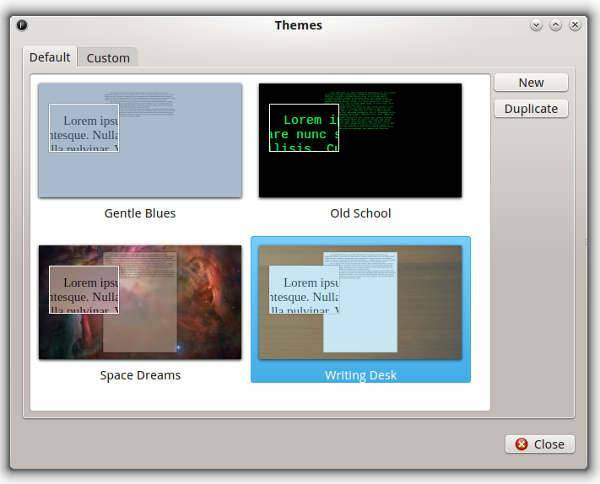 The dark background theme keeps you focused towards your subject of discussion. The app comes with one interesting feature that is the ability to organize the work with the help of hashtags instead of folders. 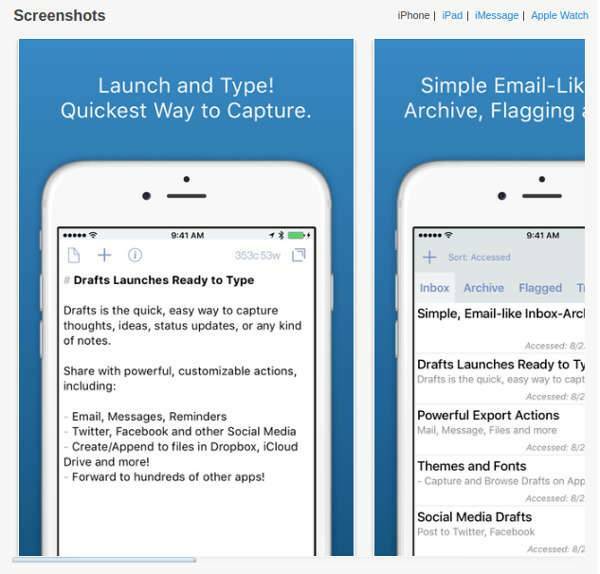 Drafts 4 is one writing app that can be used both as a quick entry of your thoughts as well as a full-fledged writing app. The app also allows you to send a text to some services and app. It can roughly serve as your personal scratch pad. 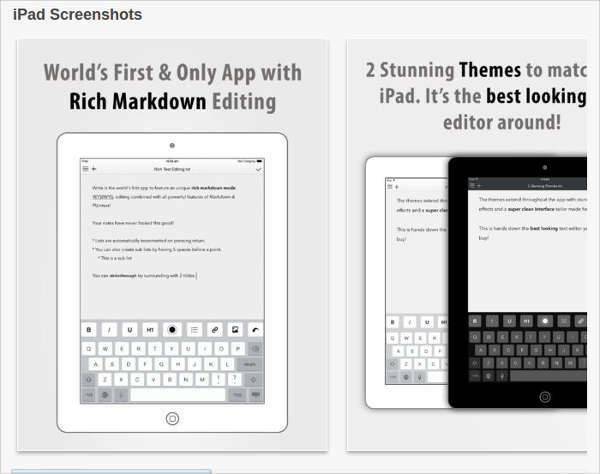 Choose and download the best writing app for giving your next project an engrossed and creative uplift.